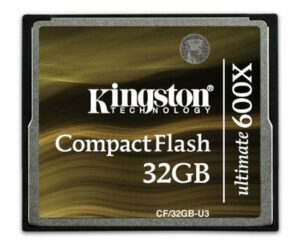 Kingston Digital, Inc.. announced the launch of the Compact Flash memory card (CF) Ultimate 600x. Ultimate 600x CompactFlash supports UDMA mode 6 and offers speeds up to 90MB/sec read and write. 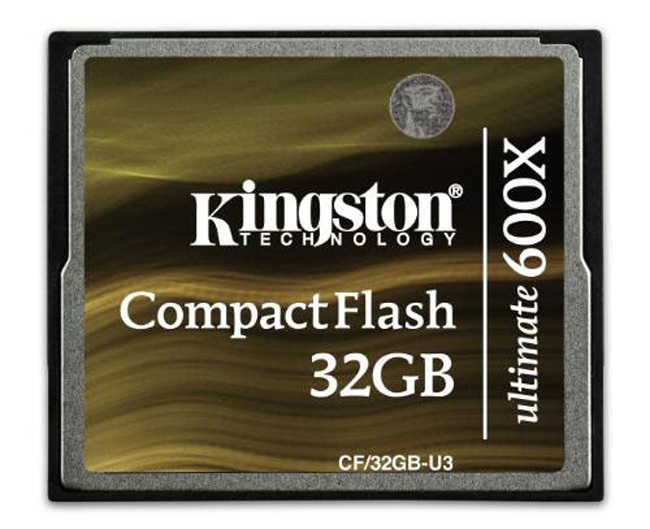 Kingston Ultimate 600x CF card designed for the photographers who make pictures in burst mode, either when shooting at a wedding or sporting event to get a photo without losing important moments. Products before CF Ultimate card 266x 600x is the Ultimate and Elite Pro 133x. CF Ultimate 600x is available in 16GB and 32GB capacity to support large capacity which is required when making pictures in RAW mode or video mode HD. If paired with a UDMA mode 6, the camera is activated and the reader, 600x speed allows data to write and read from the card by far the level of speed is much faster than previous generation cards. In addition, CF Ultimate 600x includes a free downloadable software from MediaRECOVER data recovery.